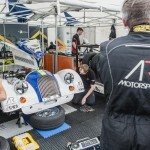 Elliot Paterson has claimed his second AR Motorsport Morgan Challenge Championship, at the wheel of a new Morgan ARV6. 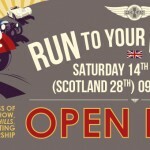 The Scottish racer dominated this year’s championship, wrapping up the series with 2 races to go. 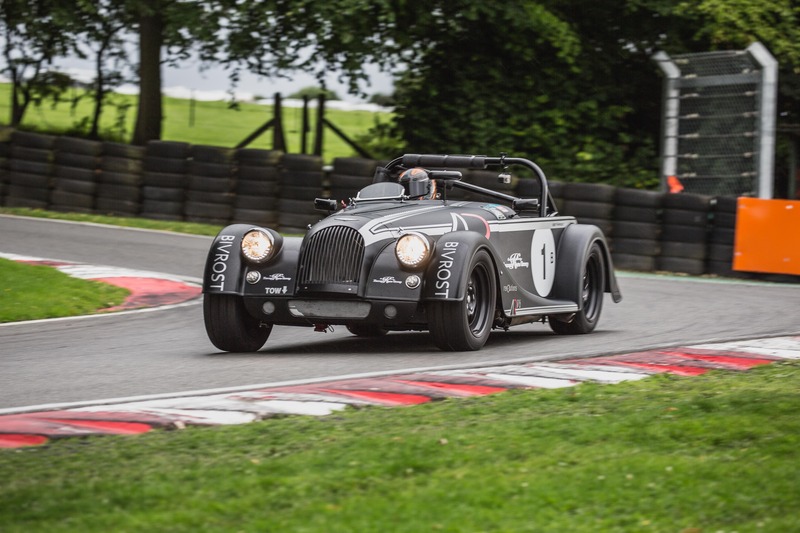 He was officially crowned champion at the final Morgan Challenge race of the season at Snetterton last weekend. 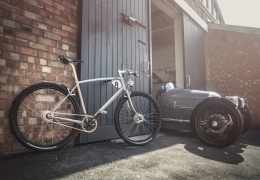 Paterson finished ahead of fellow Revolutions Morgan racer, Tim Parsons. 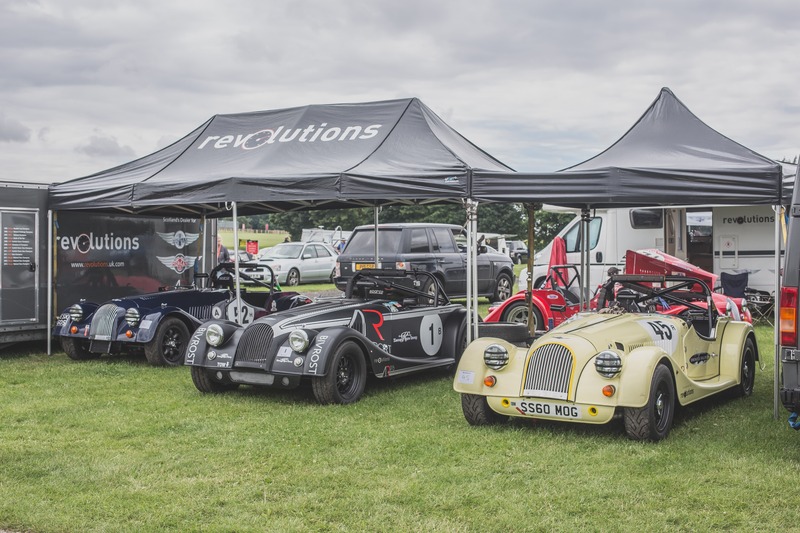 Paterson, of Revolutions Morgan, official Morgan (& AR Motorsport) Dealership based in Scotland, already has a rich history of success in motorsport. 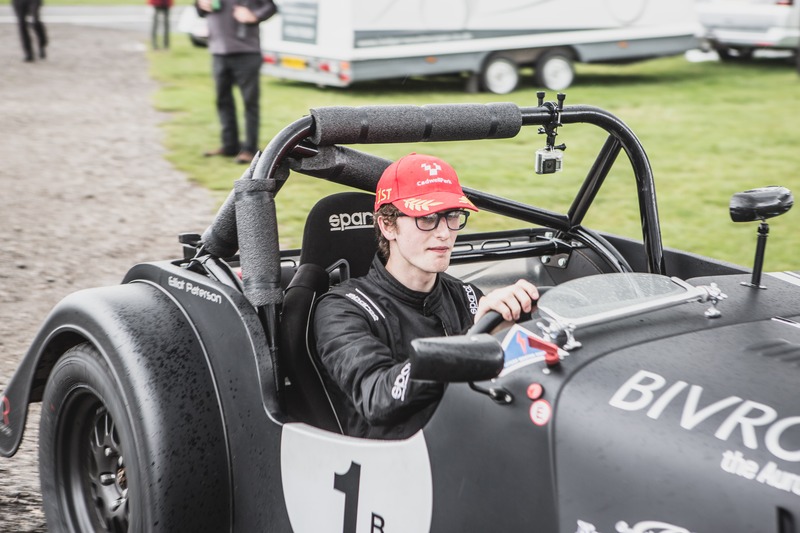 Elliot has made waves since his racing debut and was the youngest winner of the AR Motorsport Morgan Challenge as he took victory in 2016 at age 18. 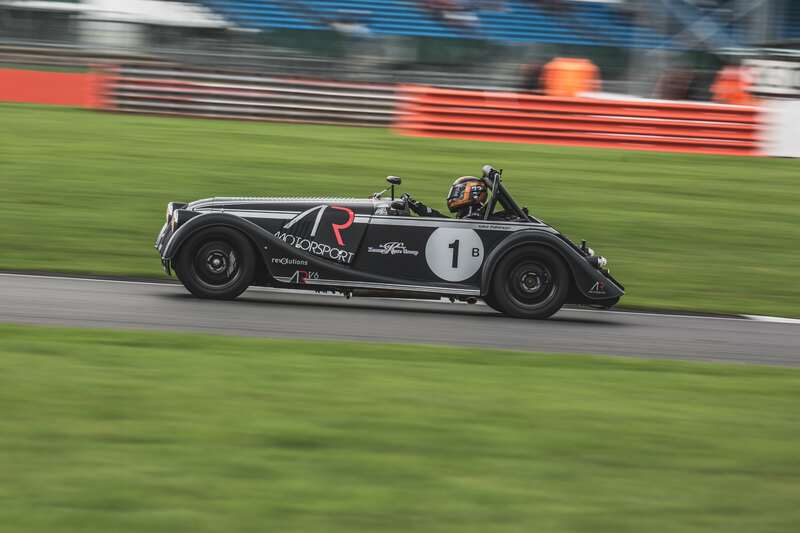 Elliot, who is sponsored by Kennedy Care Group and Bivrost, races in a Class B Morgan ARV6, a production race car currently on offer from the Morgan Motor Company, and one of six examples currently competing in Morgan motorsport. 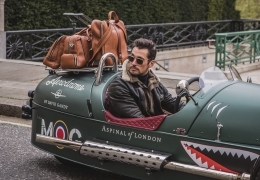 The Morgan ARV6 builds on Morgan’s motorsport pedigree, and is the latest race car to be produced by the 108-year-old British car maker. 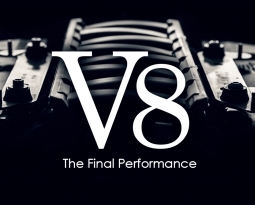 Based on Morgan’s road going Roadster Classic, the ARV6 utilises a Ford 3.7litre V6 engine and a lightweight aluminium body. 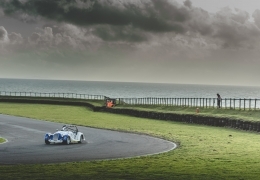 Like all Morgan race cars throughout history, it’s lightweight and therefore ideal for racing, producing 376 bhp/tonne. 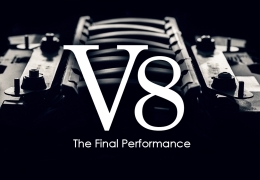 The ARV6 is an out-and-out race car, with an endless number of technical upgrades and enhancements from the standard road going classic Roadster, including a more powerful ECU setup producing 320bhp at the flywheel. 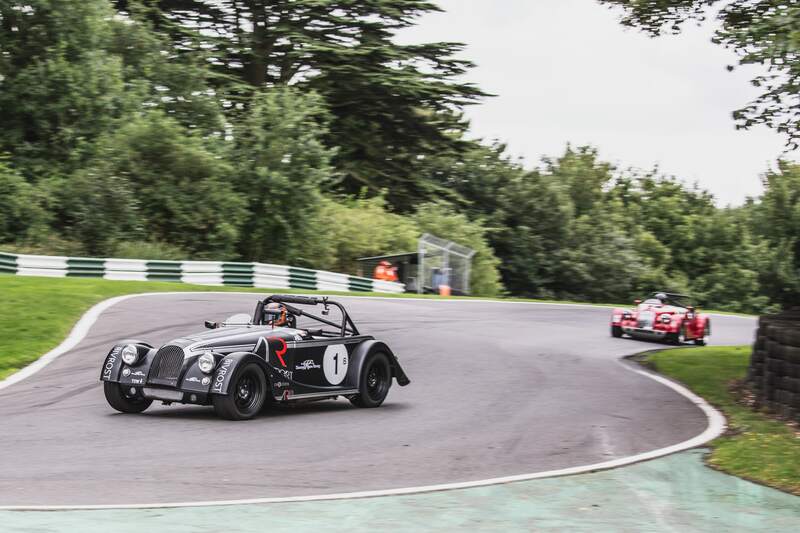 The Morgan Challenge Series, now in its 33rd year, is a one-make series competing at circuits around the UK. 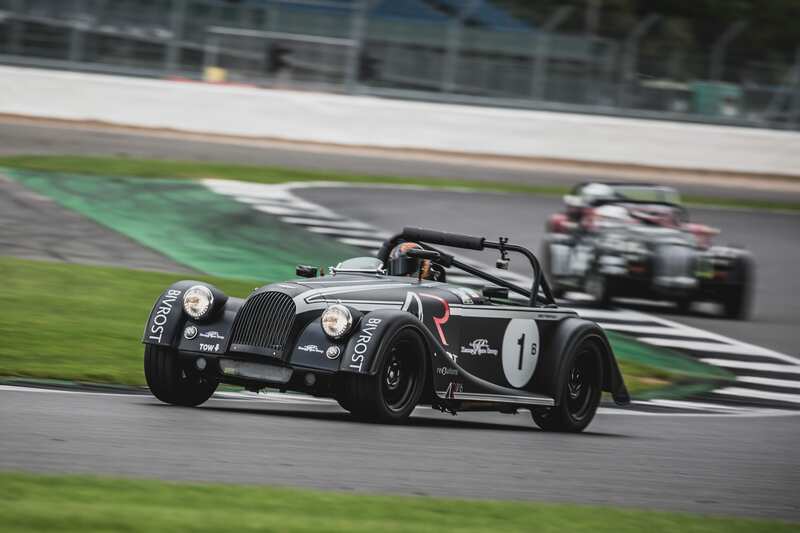 The challenge regularly attracts significant grids, with Morgans racing in many classes, the competition is fierce, and the gentlemanly spirit of the series has earnt a high level of respect among fellow motorsport enthusiasts. When not racing, Elliot helps to run the family Dealership, with his father Russell. 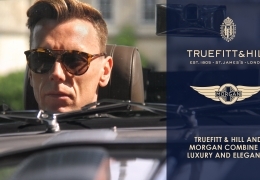 Based in Perth, Scotland, Revolutions Morgan are sole representatives of Morgan in Scotland. 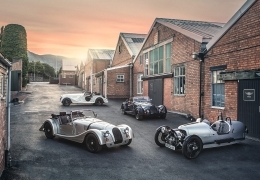 Elliot’s father Russell has been involved with Morgans for over 30 years, with an admirable number of Morgan motorsport successes to his name. Carrying on the Paterson tradition, on his way to victory in the 2017 season, Elliot and the ARV6 managed to win 10 races, set 11 fastest laps and 4 lap records.